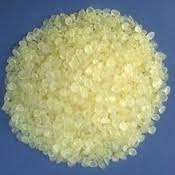 We are offering a wide range and superior quality of Furan Resin Mortar. : Preparation of Mortar generally consists of Solution & Powder. In order to obtain good working consistency, the average mixing ratio is 1 Pbw of Solution & 3 pbw of Powder. This ratio will slightly vary depending upon the temperature and working conditions. 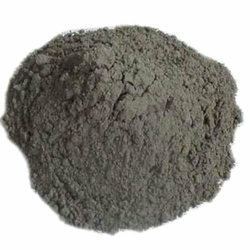 By leveraging upon our huge industry experience, we provide the best quality array of Furan Mortar.